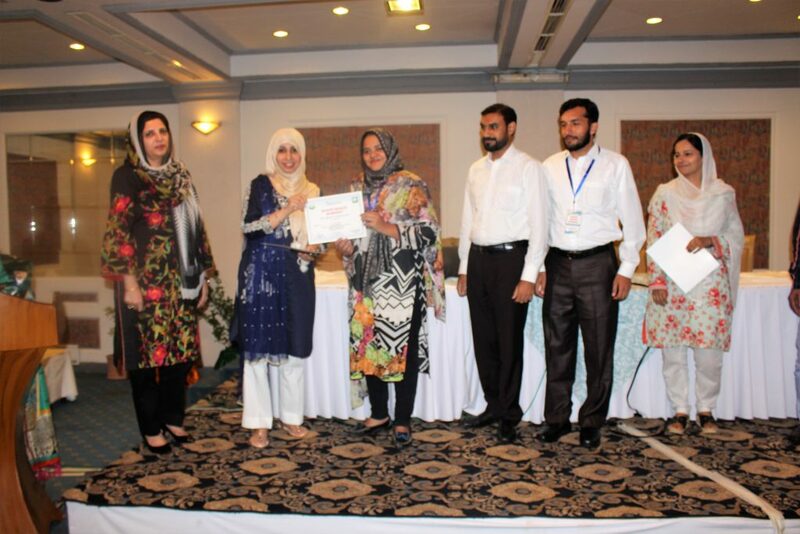 Seven-day workshop “Master Trainer Workshop” was organized by PBSA in collaboration with Fogarty International Center, NIH, USA and Behavioral Based Improvement Solution, USA; July 28- August 3, 2017, at Margalla Hotel, Islamabad. Sean G. Kaufman was the key facilitator along with 10 facilitators and 8 co-facilitators. 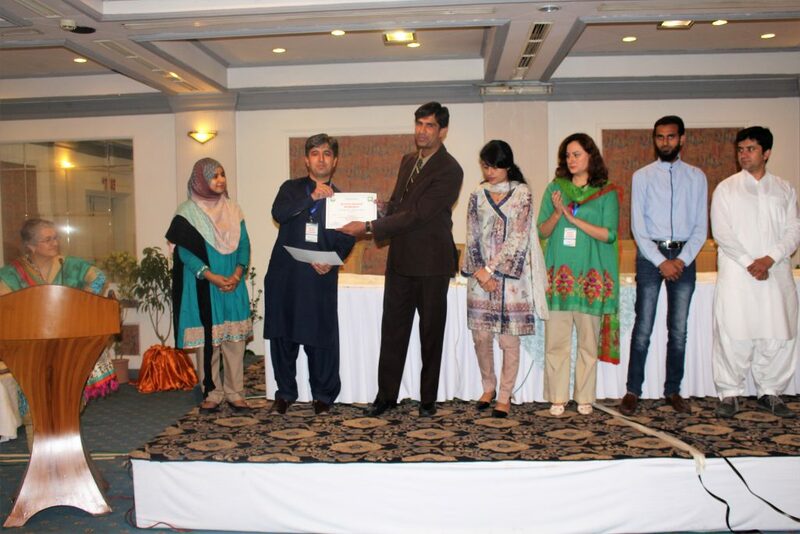 Total 50 participants were invited based on his/her best performance in previous PBSA-FIC workshops. 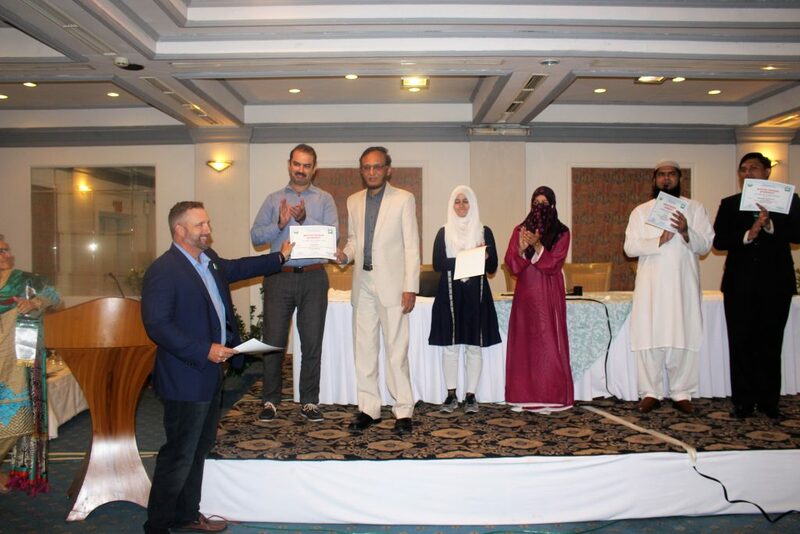 In concluding the ceremony, Dr. Aamer Ikram, President PBSA and Dr. Zeba Rasmussen, FIC, NIH, USA applauded all participants and facilitators for great performance and achieving workshop’s objectives.